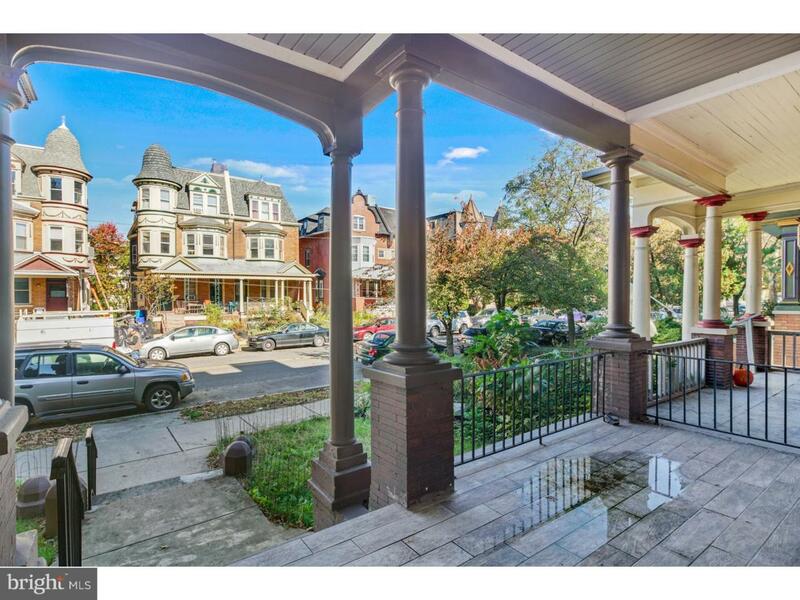 Basically BRAND NEW, beautiful renovation!! 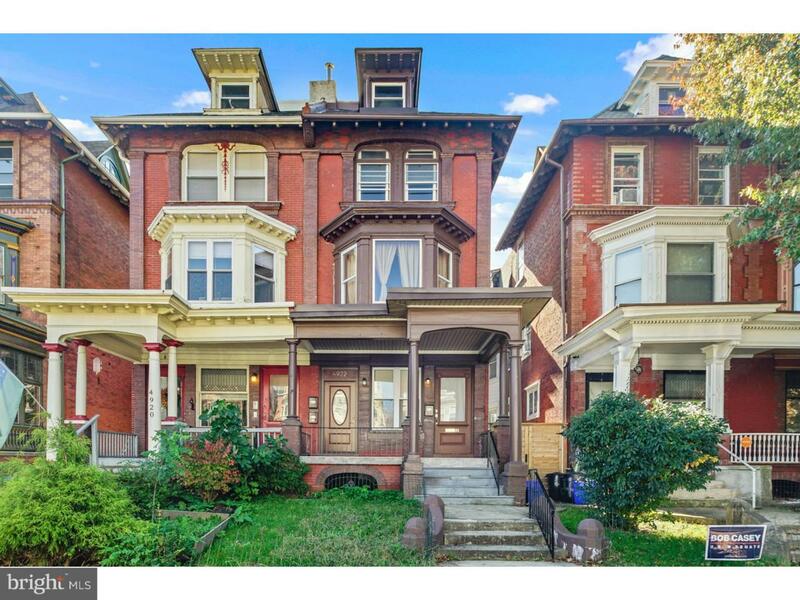 This unit has everything you could want, and then some in the Cedar Park section of West Philadelphia and JUST off of Baltimore Avenue. This unit is on the 3rd floor and has a complete set of basically brand new STAINLESS STEEL APPLIANCES including a clothes washer and dryer IN THE UNIT, and is only steps from Dock Street Brewery and the Satellite Cafe. Walk up to the third floor and enter into a LARGE common area living room/dining room with hardwood floors throughout and tons of natural light. You immediately see your chef quality kitchen with stainless steel appliances, granite countertops, mosaic backsplash and pendant lights...again its an aspiring chef's dream. On the main living floor of this 3 bedroom apartment you have two bedrooms and a full bathroom. The full bathroom has tile throughout and the perfect vanity and tub for soaking or a shower, its everything you need. 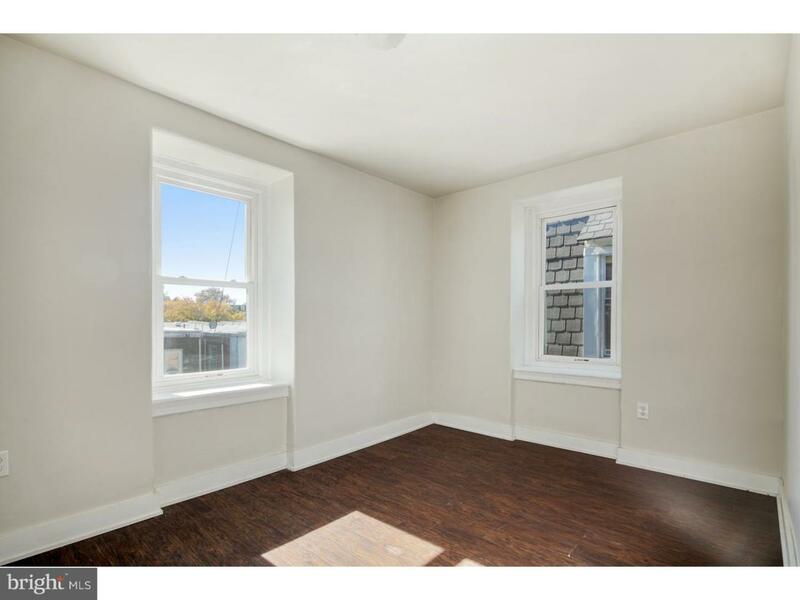 On one end of the unit is the first VERY SPACIOUS bedroom with tremendous closet space and on the other end of the unit you'll find another HUGE bedroom with a beautiful bay window. And then up the stairs, past the exposed brick, in this BI-LEVEL unit you will find the 3rd private large bedroom. With again basically brand new CENTRAL COOLING AND HEATING and GREAT SECURITY, this unit is fantastic. All this and so close to ALL MAJOR PUBLIC TRANSPORTATION. 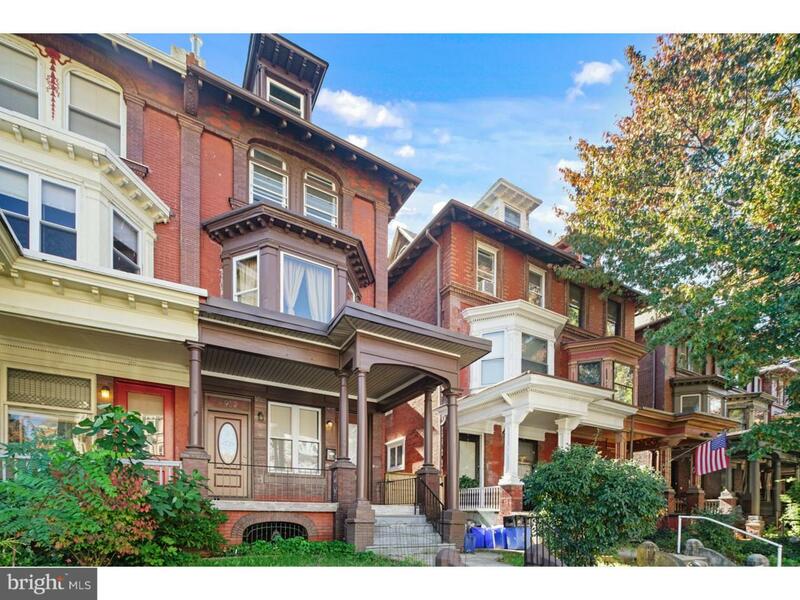 A half block from the Trolley that can take you to Drexel, Penn, and all of the major hospitals like CHOP, the University of Pennsylvania Center for Medicine and the heart of University City, you can be there in 15 minutes door to door. Tenant responsible for electric, gas, cable, trash. Offering 12-month lease! This is a fantastic rental and WILL NOT LAST LONG, hurry and schedule a showing today! Available Starting TODAY!